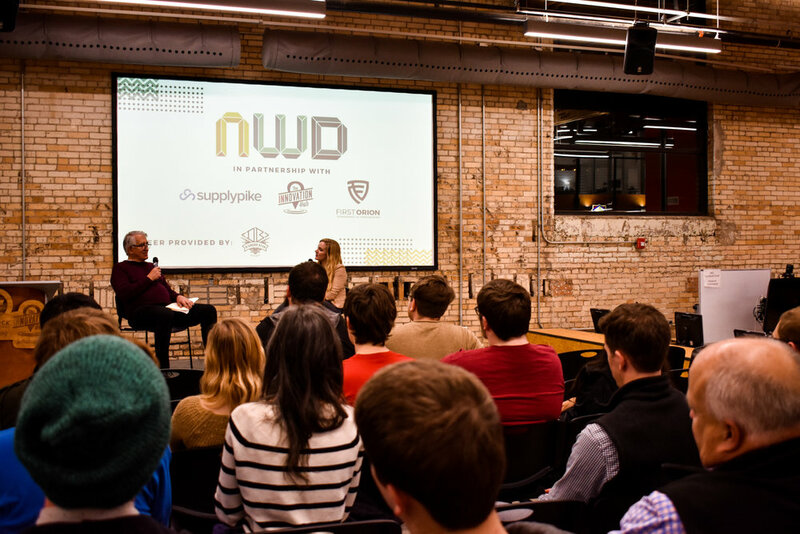 Supplypike, First Orion, the Innovation Hub, and Diamond Bear Brewing Company joined together to support the first Nowhere Developers meetup in Central Arkansas. Nowhere Developers is an Arkansas based non-profit, whose mission is to grow a community of software engineering professionals by providing a platform to engage in educational events featuring new technologies. Charles Morgan, First Orion founder and Arkansas local, spoke to the group about big data. Morgan believes that companies need to prepare for the future of processing and understanding massive amounts of data, an insight that is echoed by the media today. Morgan expressed a sentiment that while the Little Rock developers community might be more established - with tech companies such as Apptegy, First Orion, and Gas Pro - than Northwest Arkansas, there is still a need for cohesion and community. After a dinner and the speaker of the night, the Innovation Hub invited meetup attendees to see the rest of the expansive maker space. In this space, members can screen print, throw ceramics, learn graphic design, bind leather, and much, much more. Even if you didn't get a chance to come to the NWD Little Rock Meetup, we hope that you will follow us on social media to stay in the loop or come see us at the NWD 2019 Conference!